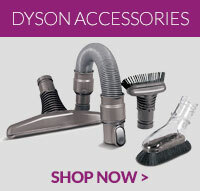 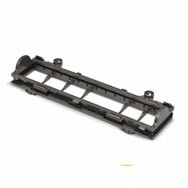 Our online store prides itself on providing Dyson spares! 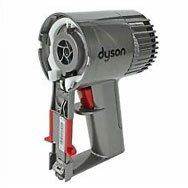 More so we also offer the parts, accessories and tools that are essential to the Dyson V6 (SV06) cordless models. 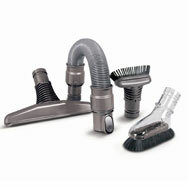 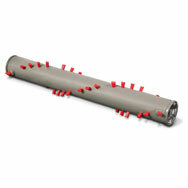 We’re confident that you will find all the parts required to keep your vacuum maintained. 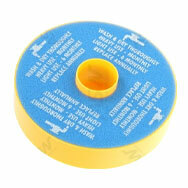 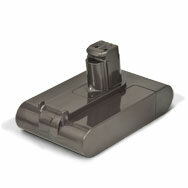 Our V6 tools and V6 batteries are all competitively matched to give you the best possible price. 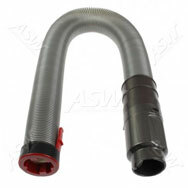 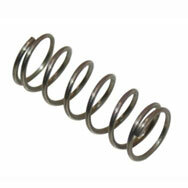 Main Body Service Assembly ..
Genuine replacement cyclone assembly to fit select Dyson SV06 and SV09 vacuum cleaners ..